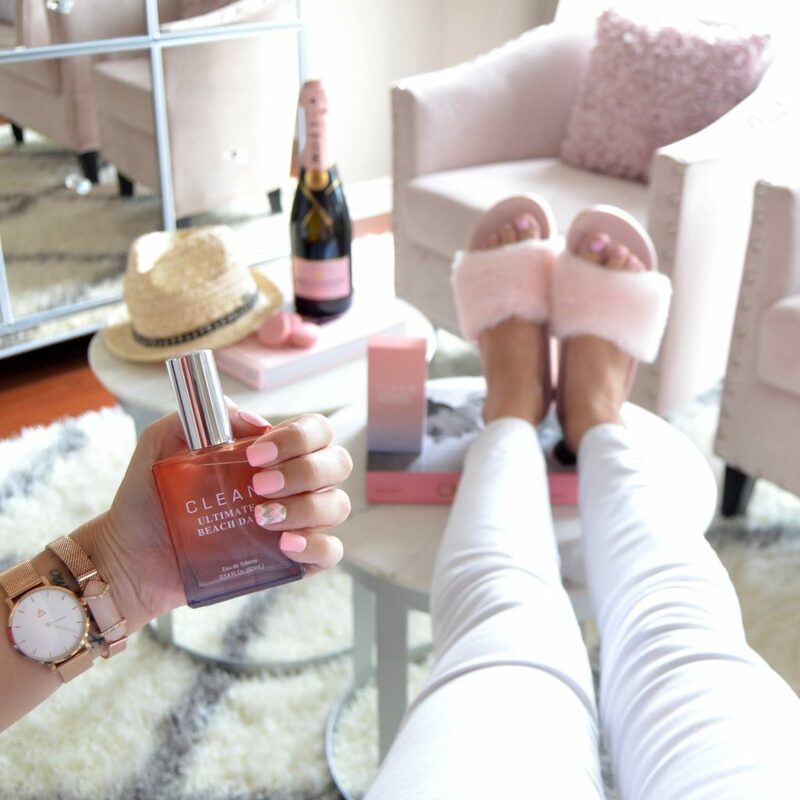 There’s nothing better than the smell of your salty skin after a long day at the beach. You’ve spent hours laying in the sun and now your body is beautifully sun-kissed and glowing. 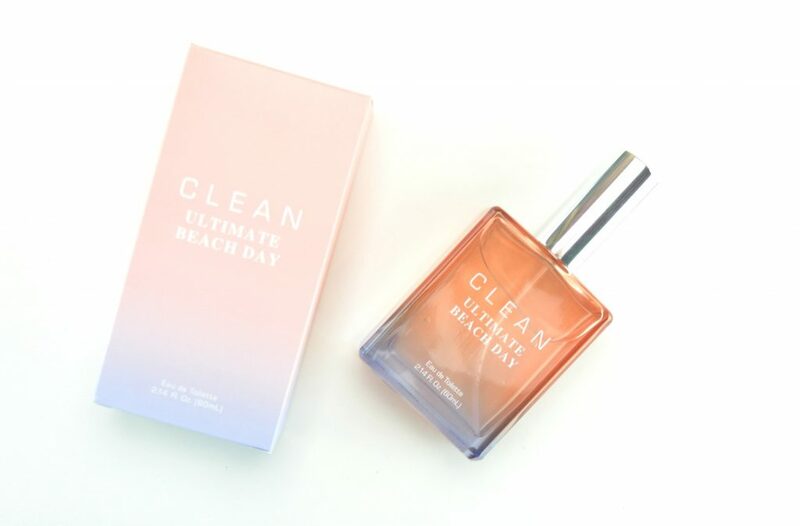 Clean has created a line of perfume that helps make the most out of every moment and live each day with life’s perfect pleasures, like the beach. 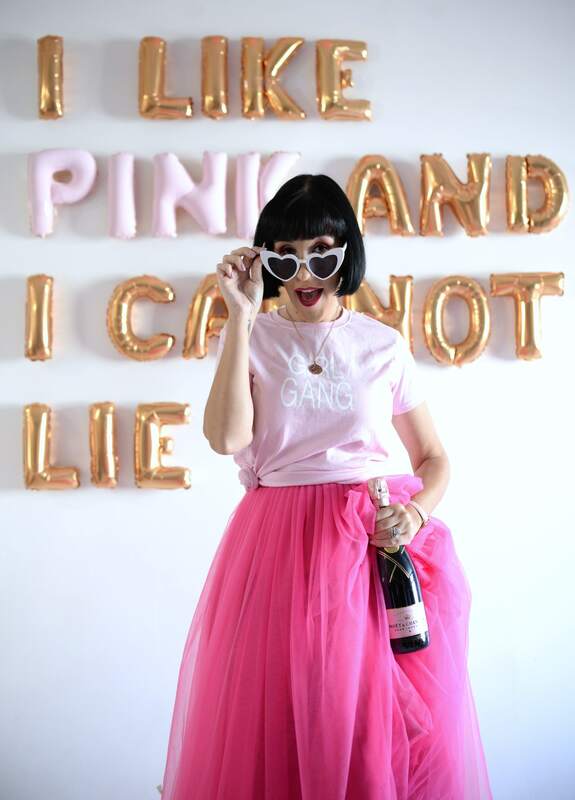 They’ve tried to capture your precious moments in a bottle. 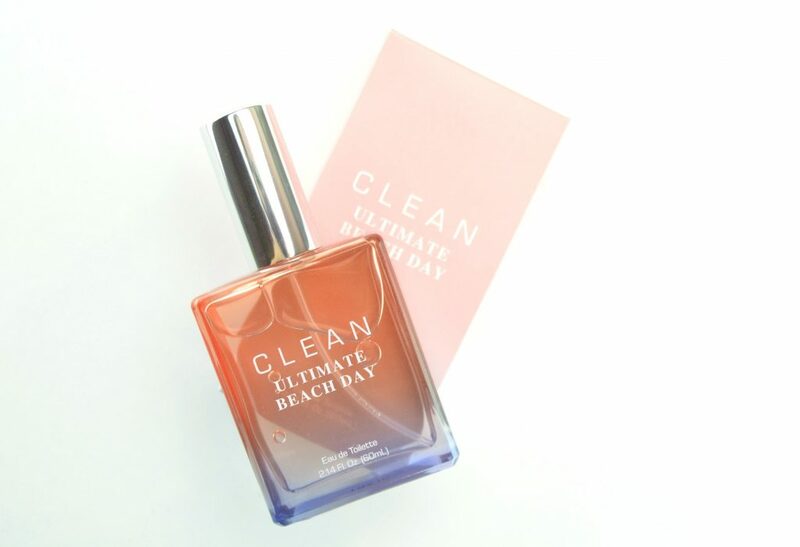 To help appreciate the carefree bliss of a hot summer day with the cool hint of ocean breeze, the new Clean Ultimate Beach Day Perfume was born. 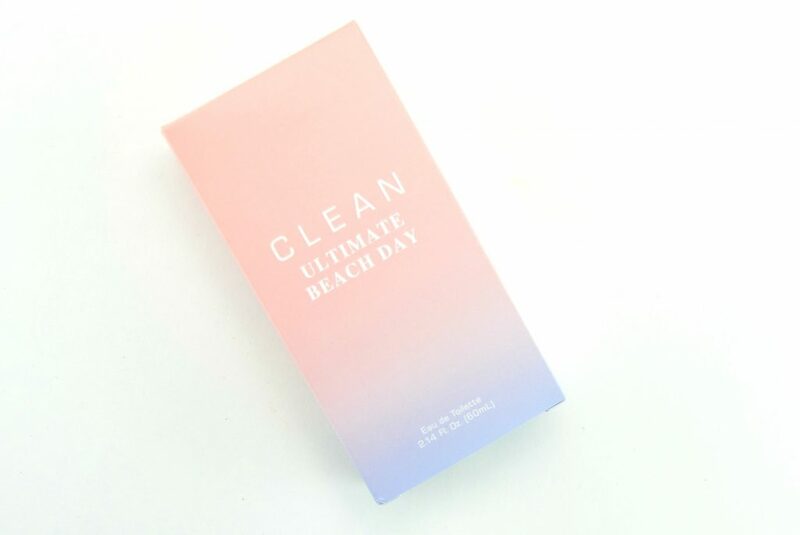 Clean Ultimate Beach Day Perfume features top notes of mandarin orange, Italian bergamot, lemon and kaffir lime, along with middle notes of white rose, tuberose, neroli, jasmine, angelica, African orange flower, lavender and sea notes. It finishes with base notes of musk, Amber and sand. 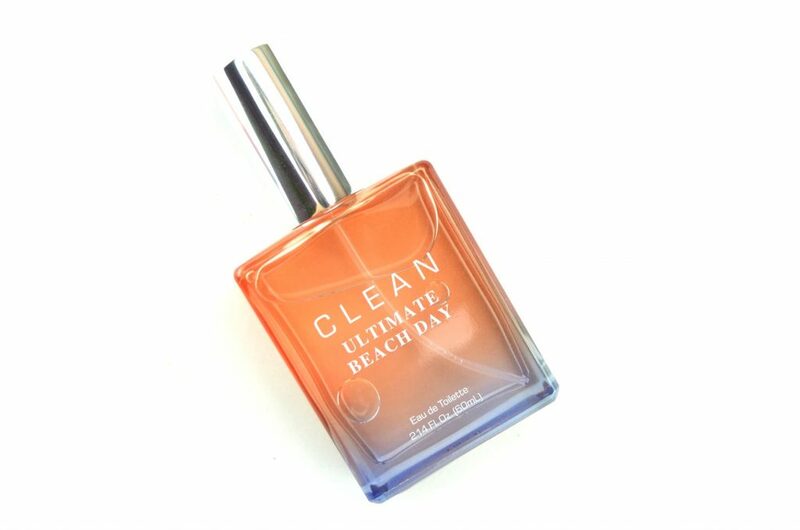 Clean Ultimate Beach Day Perfume is an incredibly fresh and clean scent. It’s a little salty, a little citrusy and instantly leaves you smelling as if you just returned from an afternoon at the beach. You’ve spent the entire day swimming in the ocean with the bright and sunny sun glistering down on you. As your body starts to dry, you have that fresh smell of sea salt on both your skin and hair. Protecting your skin from the harmful UV rays is extremely important, so you, of course, apply your favourite sunblock. 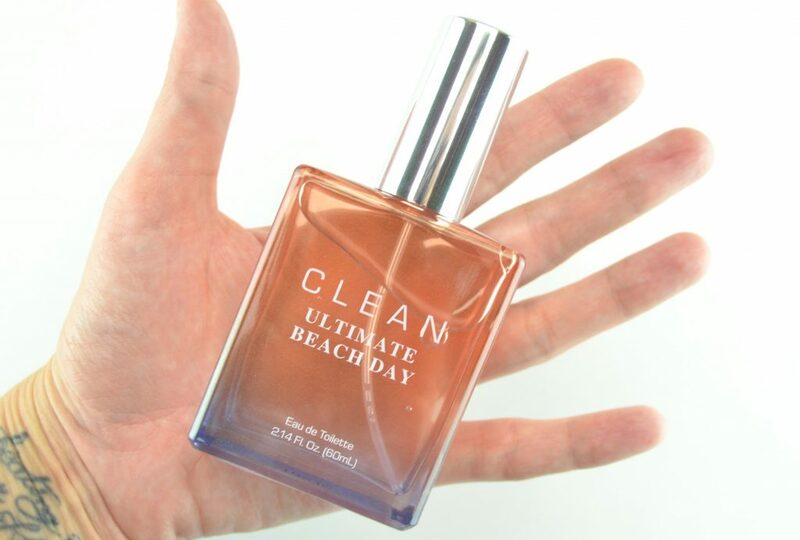 Beach Day captures the essence of your slightly sweet and coconut tanning lotion too. After bathing in the sun and soaking up the salty ocean, you’re ready for a brisk and breezy walk on the beach. You can feel the wet sand between your toes and you stop for a quick splash in the ocean. As the scent starts to dry down, you’ll experience the rich and creamy musky scent. It reminds me of an intoxicating campfire on the beach in the evening. Its base notes help to create a rich, creamy aroma that is not only daytime appropriate, its slightly spicy allure allows you to wear this scent well into the evening. 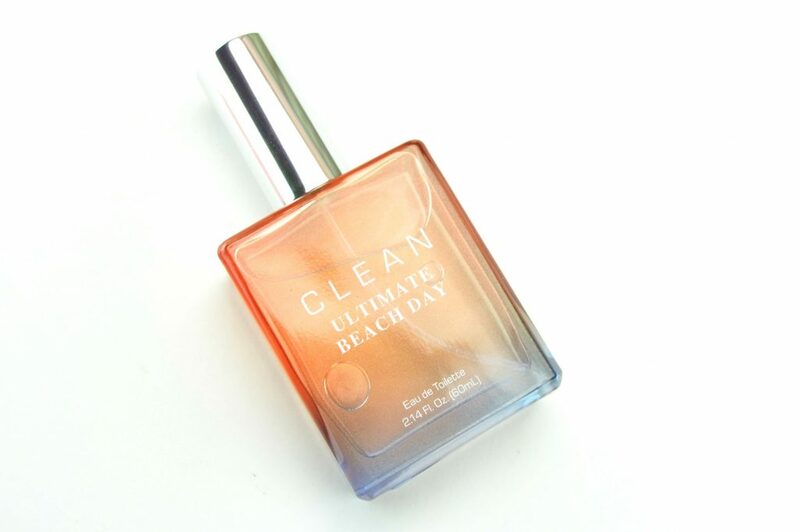 If you can’t escape to a tropical destination to feel the sand between your toes or the sun’s ray striking you on the face, Clean Ultimate Beach Day Perfume will instantly transport you to a hot and humid island. This salty, sweet and slightly woody scent leaves you dreaming of sunny days ahead. It retails for $74 for 60ml. AHHH this scent is ah-mazing!! I just got it too, and I was instantly obsessed. You describe this so nice, it sounds just like a beach! I love Clean, always such nice scents.